“[God] shows how to distinguish right from wrong, how to find the right decision every time” (Proverbs 2:9 TLB). $25,000 Matching Grant DOUBLES your gift! In a world where what’s true and right seems to shift every day, it’s no wonder many people lead confused, unsatisfied lives. That’s why Pastor Rick Warren put together a new resource called Building My Life on Values That Last. Which we want to send you to thank you for your gift below. And for a limited time, a $25,000 Matching Grant will DOUBLE your gift to help even more people experience a joy-filled life through the hope found in Jesus! 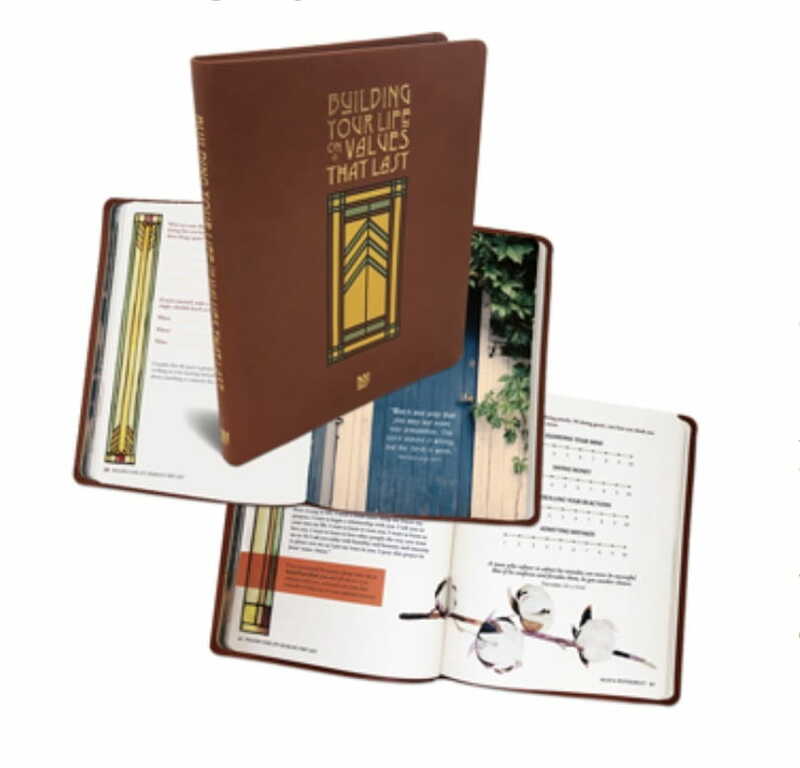 So please give generously today – and get your copy of this vegan, leather-bound, full-color, beautifully illustrated guided study. We pray Building My Life on Values That Last helps you develop and apply God’s timeless values so you can experience a truly joy-filled life.